A new era of chiropractic experience has begun. By measuring serum protein thiol activity, the focus changes from symptom to health. Thiol is a blood protein that reflects changes in an individual’s health. This includes PARP activity, an enzyme that softens up the double helix for DNA Repair. Ecogenetics, an area of genetics dealing with the effects of the environment on one’s DNA, recognizes that individuals vary in their ability to respond to the environment (including intrinsic DNA chemistry). 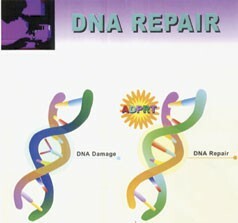 DNA damage occurs every day of a person’s life. One’s ability to repair this separates health and disease. Over 30 years ago, geneticist Ronald Pero first observed that chiorpractors were improving this type of genetic health in patients, including their sensitivity to the environment. This test measures DNA repair capacity and immune system competence. This means that you can impact cell renewal (apoptosis), cellular aging and telomere maintenance. All of this translates into a simple interpretation of a good health category (5% chance of having active disease) or a poor one with a 95% chance of disease. In effect, the thiol test highlights the connection between your adjustment and its far-reaching impact on your patients. 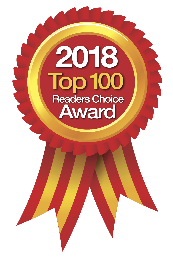 Simply, confidentially and inexpensively, DirectLabs offers a wide variety of direct access laboratory testing and results. The company prides itself on constantly evolving to meet the most current and pressing needs in their field of expertise.